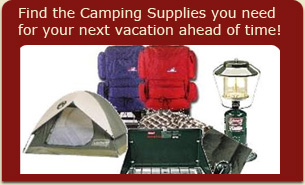 Colorado RV Park and RV Dealer information, camping, supplies, rentals, public and private RV parks and campgrounds, camping information. 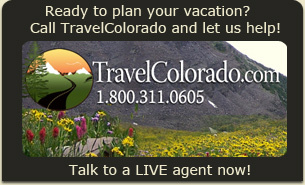 Everything you need to plan the perfect camping vacation in Colorado is here. 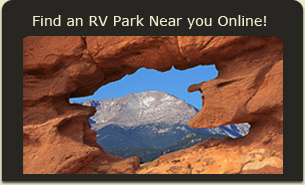 Whether it's equipment, Private Parks and Campgrounds, Public Lands to set your feet upon or setting out on an authentic Colorado Adventure you seek, you'll find it all at Colorado RV-Parks.net. 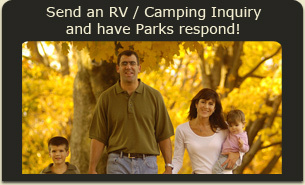 Not sure where in Colorado to camp or park that RV? Visit our Area Guides and learn more about the unique adventures to each area, read up on history, people, events and festivals. Plan your trip around the peace and quiet of off-season, or dive right into the bustle of a festival in a nearby town. Whatever your dream vacation, camping out in the wilds of the San Isabel Forest, or in the company of other RVers outside of towns such as Salida, Buena Vista and Leadville, we can help you find exactly what you're looking for.